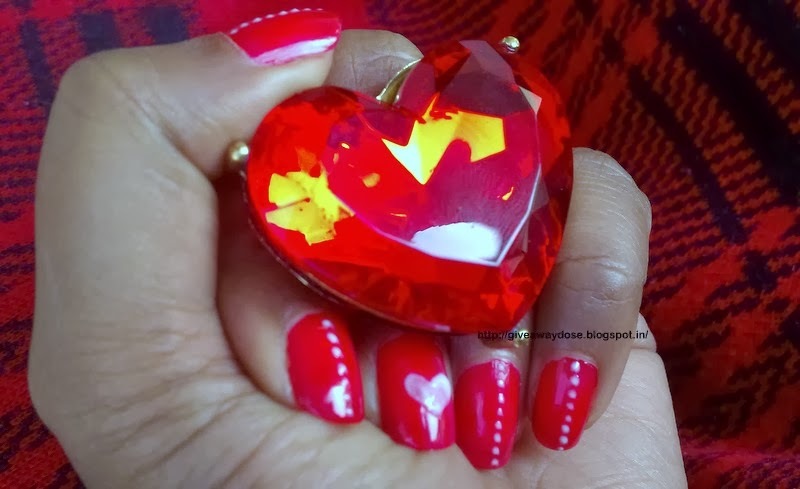 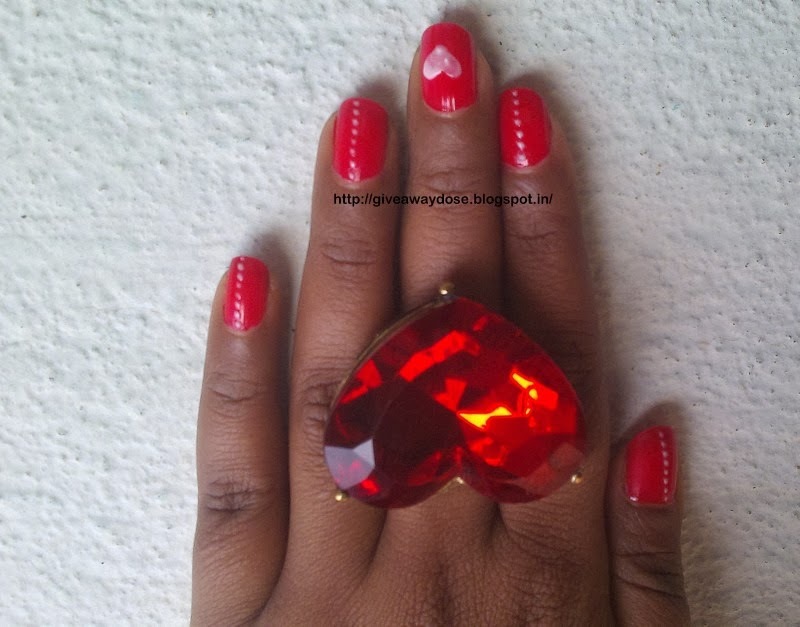 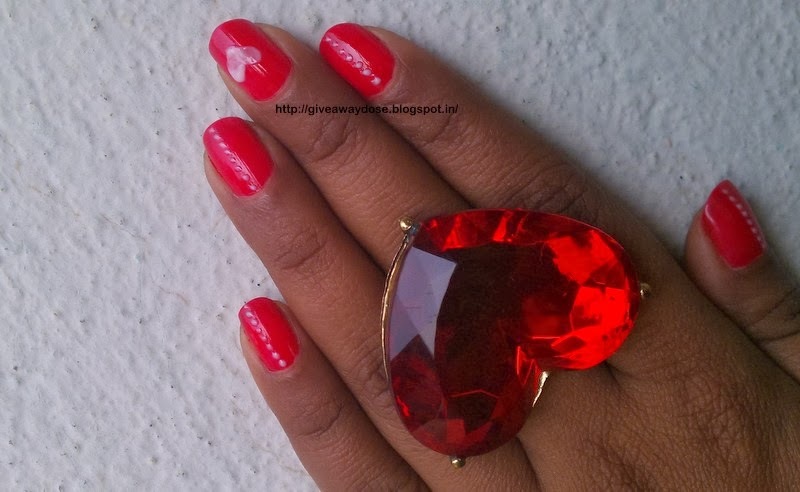 Giveaway dose: NOTD - Easy Nail Art Valentines Day Inspired !! 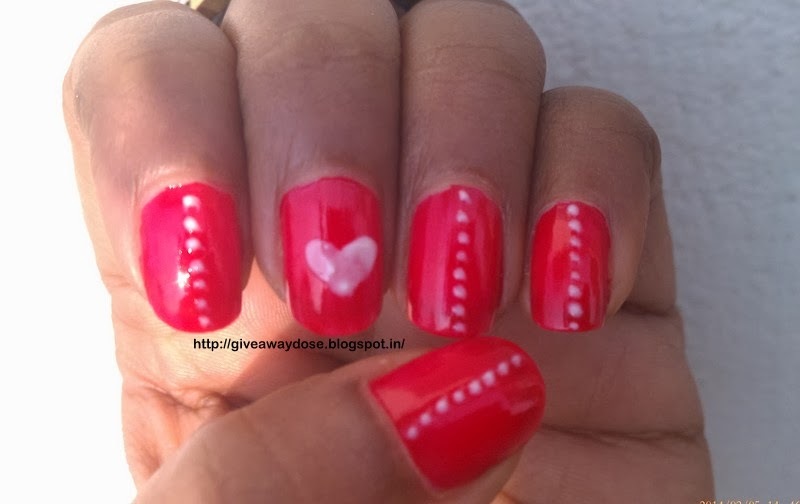 Yesterday i shared a post about some Easy valentines Day Recipe Ideas with you guys. 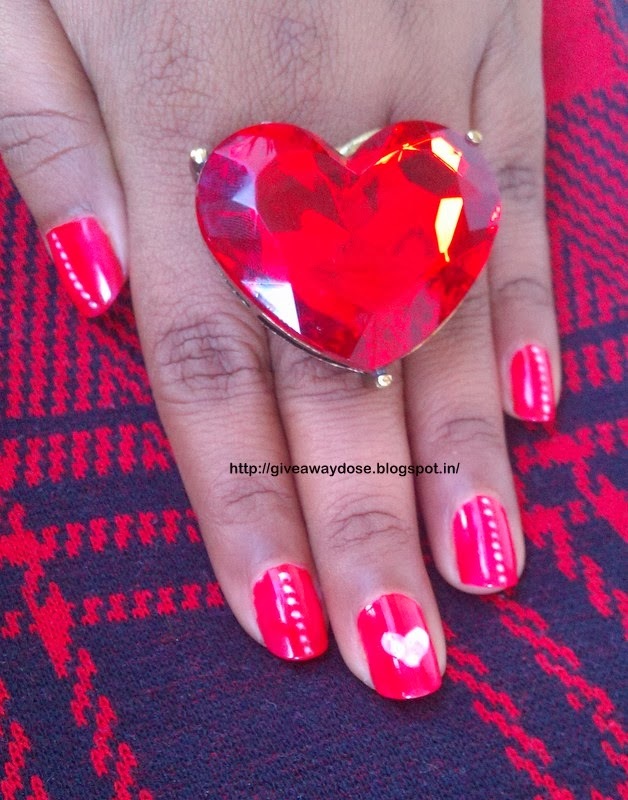 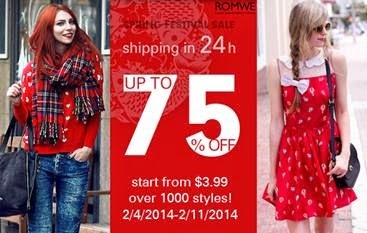 cute idea for valentine's day!